Hubbell Power Systems, Inc. (HPS) manufactures industry leading Turner Electric® transmission, substation, and distribution switches. Turner Electric was founded in 1953 and quickly became the leader in Transmission Switches. 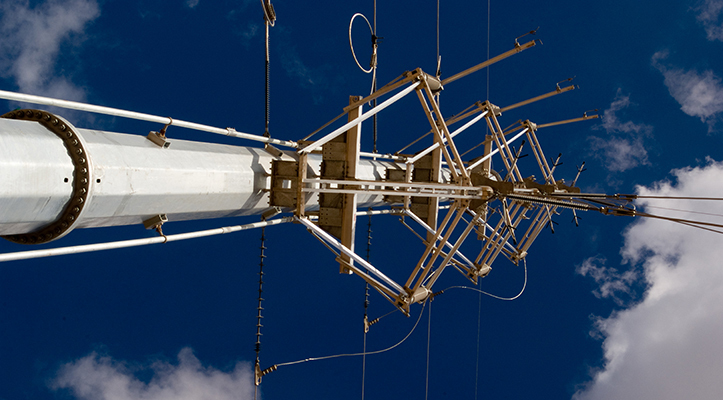 Hubbell is the only manufacturer of a complete range of air-break switches and accessories, from 15.5kV to 800kV. Turner was acquired by HPS in 2015 and continues its efforts to be the go-to company for utility engineers worldwide for their unique transmission and substation solutions.